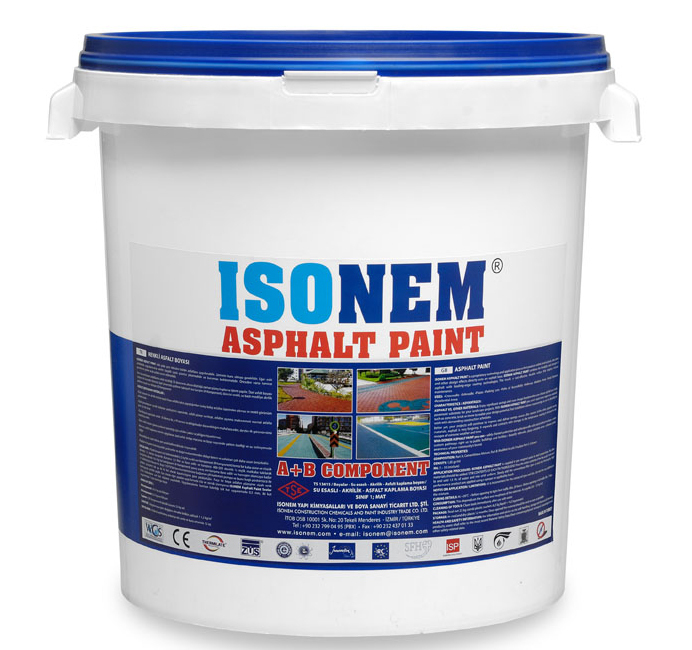 ISONEM ASPHALT PAINT is a proprietary technology and application process that produces realistic-looking brick, slate, stone and other design effects directly onto an asphalt base. 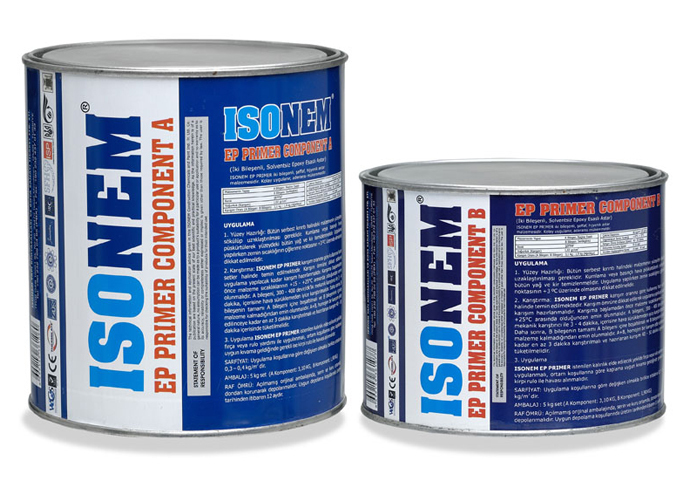 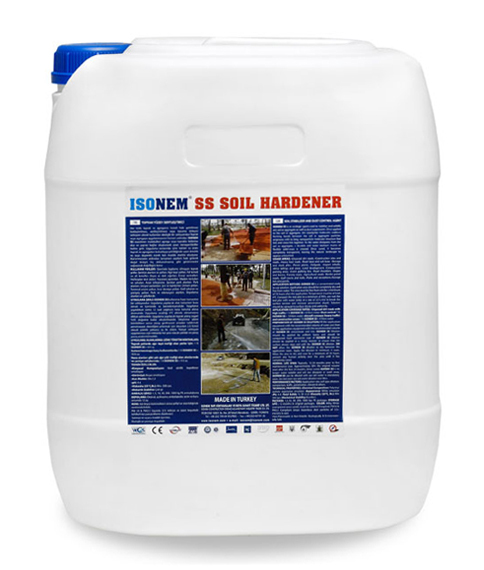 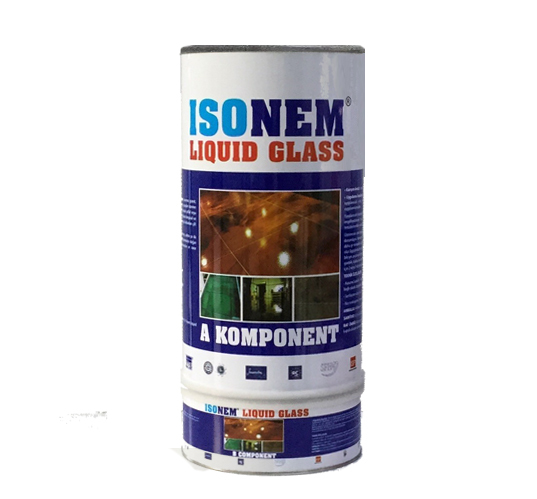 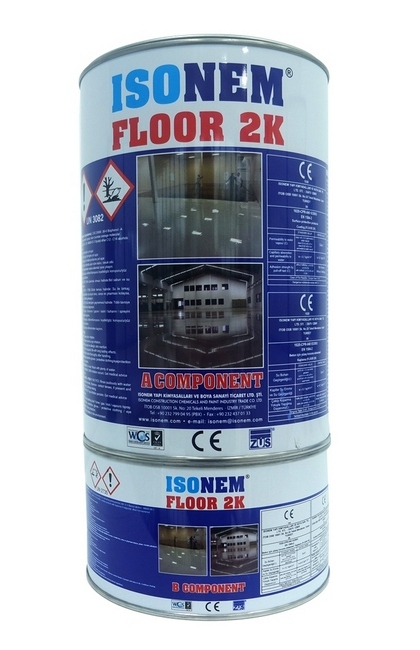 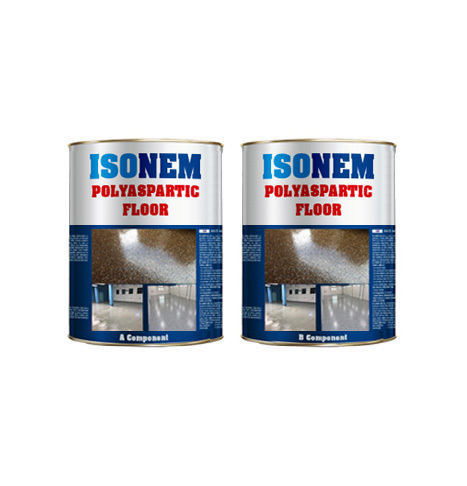 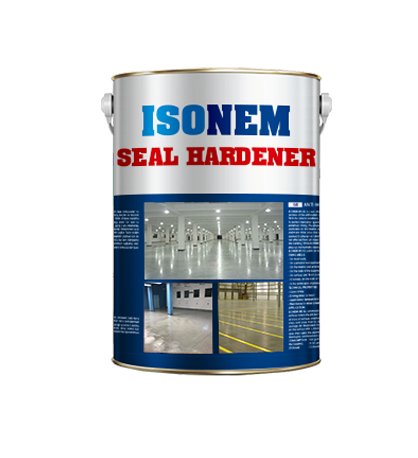 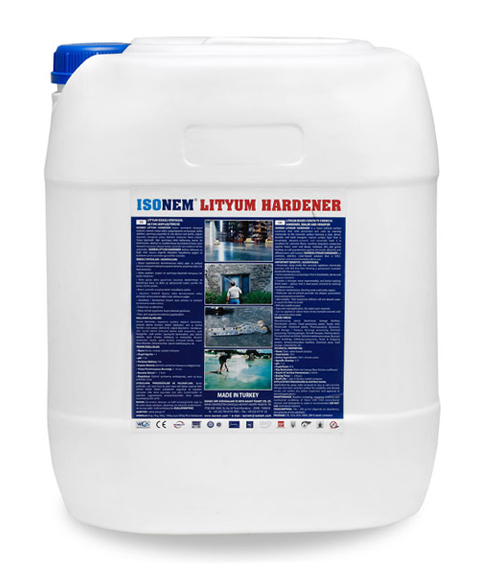 ISONEM EP is a two-component solvent free epoxy resin based primer with high chemical resistance and approved for use in contact with potable (drinking) water. 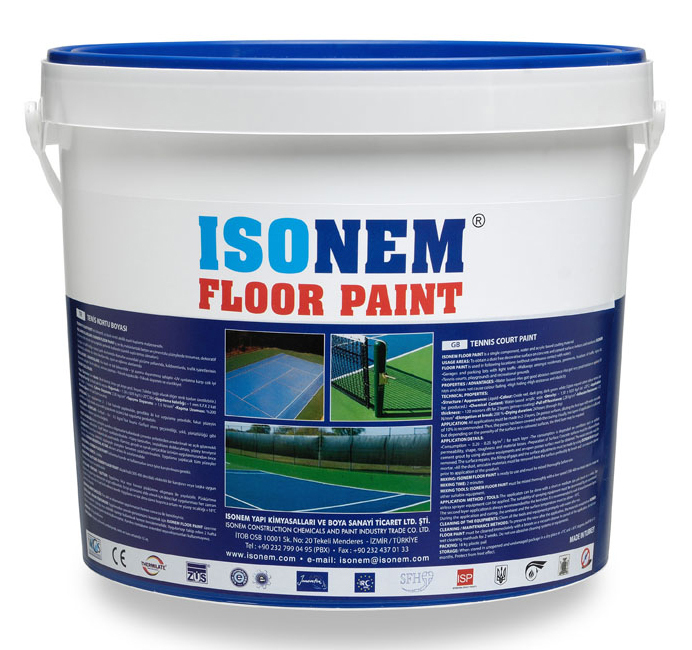 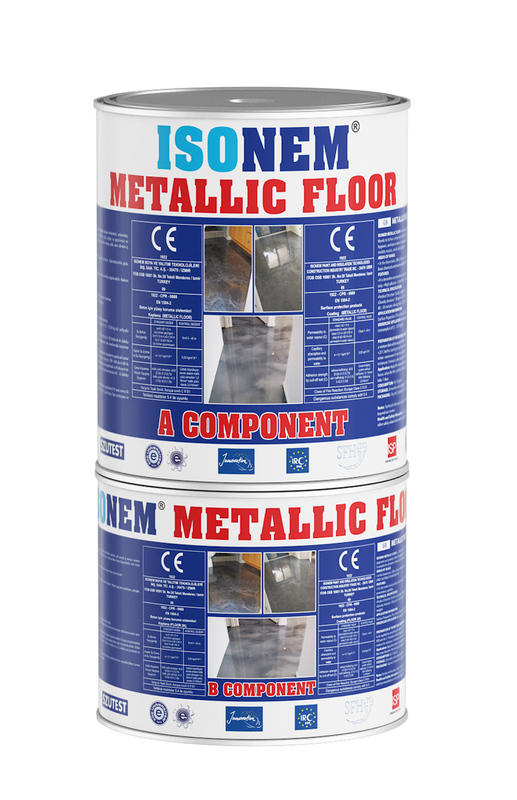 ISONEM METALLIC FLOOR is a low-viscosity, solvent-free, self-spreading, multi-purpose indoor flooring material that provides a unique decorative appearance thanks to its two components, reflective pigments and aesthetic effects.